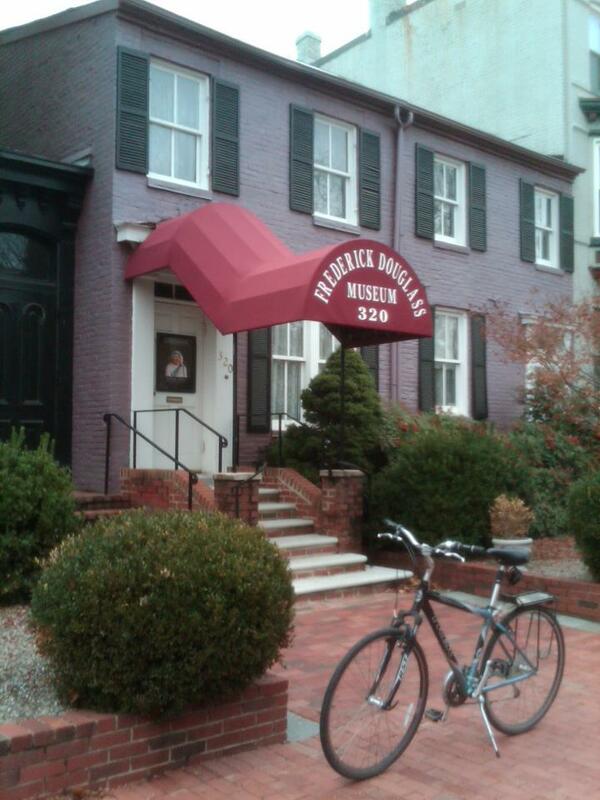 The Original Frederick Douglass House in D.C. 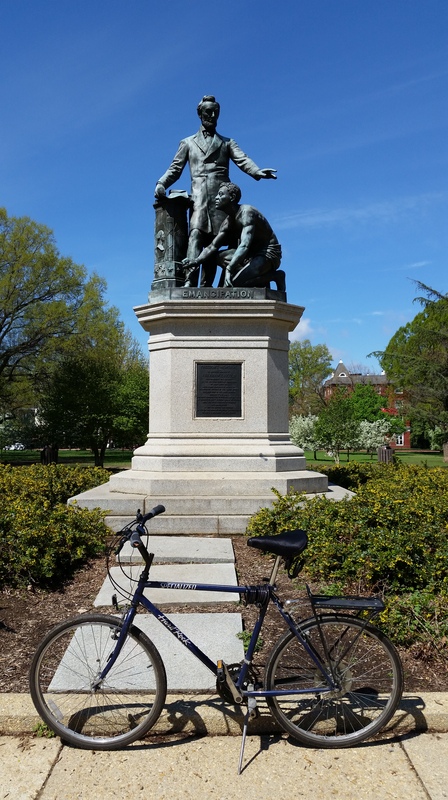 The Frederick Douglass National Historic Site, which is administered by the National Park Service, is located in Southeast D.C.’s Anacostia neighborhood. 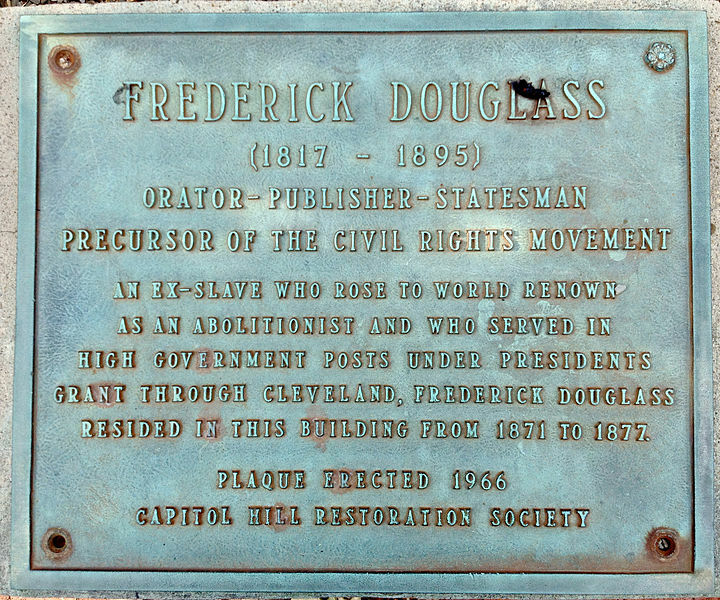 Established in 1988, the site preserves the home and estate of Frederick Douglass, one of the most prominent African Americans of the 19th century. Despite the home at the historic site being better known and more visited, however, this was not Douglas’ original D.C. home. 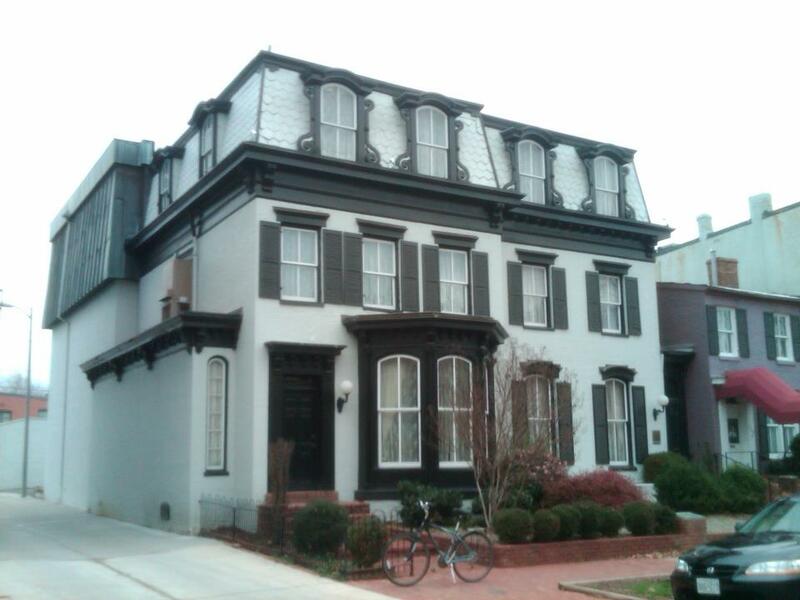 When he moved to D.C. in 1871, Douglass purchased an Italianate-style house at 316 A Street (MAP) in the Capitol Hill neighborhood of Northeast D.C. Two years later he also bought the adjacent house at 318 A Street. 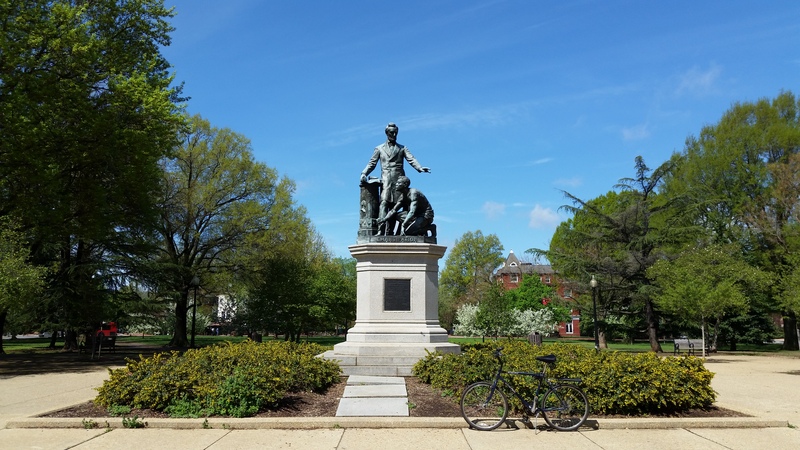 It was not until years later that Douglass moved to a house he had built on 17th Street in northwest D.C., and finally to the house in Anacostia, where he lived until his death in 1895. Douglass was a firm believer in the equality of all people, whether black, female, Native American, or recent immigrant, and famously stated, “I would unite with anybody to do right and with nobody to do wrong.” It was this belief that helped influence him to become involved in the abolitionist movement to abolish slavery. 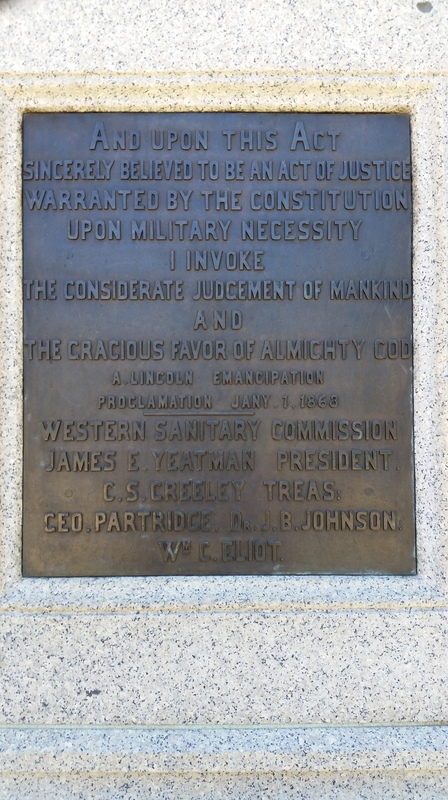 Douglass conferred with President Abraham Lincoln on the treatment of black soldiers, and with President Andrew Johnson on the subject of black suffrage. However, as his involvement in the movement and his outspokenness brought recognition, it lead to his identity being found out. This resulted slave hunters trying to hunt him down, and caused Douglass to have to flee once again. This time he left the country and moved to England, where some British friends purchased his freedom in 1846, letting Douglass go home to Massachusetts as a free man and well-known public figure. In 1847, he settled in Rochester, New York where he continued his work, for which he gained even more recognition and popularity for his speaking and writing skills. 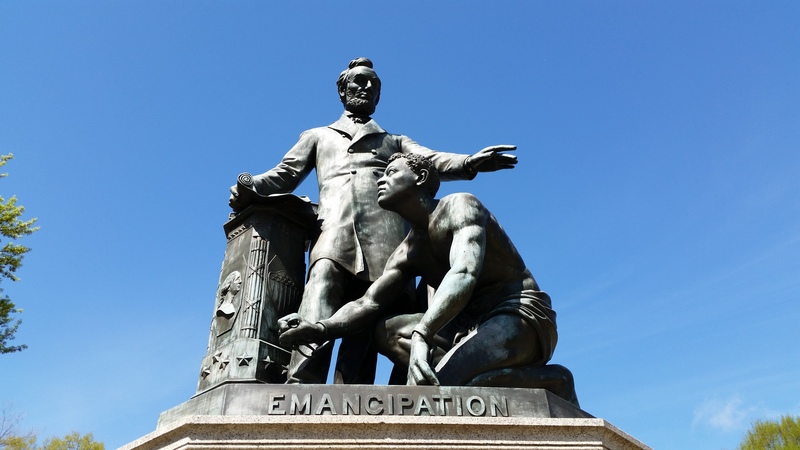 As a leader of the abolitionist movement, he became known as a social reformer and American statesman, who stood as a living counter-example to slaveholders’ arguments that slaves did not have the intellectual capacity to function as independent American citizens. He then moved to D.C. in 1871, eventually being appointed by President Rutherford B. Hayes to the position of U.S. Marshal for the District of Columbia in 1877, and the Recorder of Deeds in 1881. 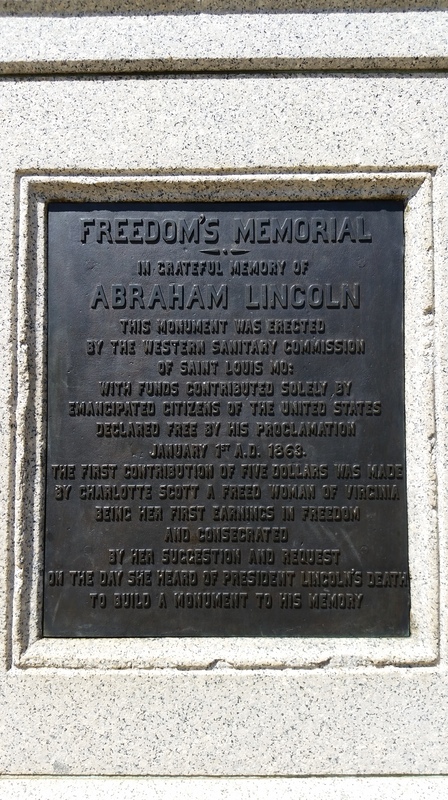 It was also while living in D.C., in 1884, that he married his long-time friend Helen Pitts, a white feminist from New York, after his first wife to whom he had been married for 44 years died. After mounting criticism, including from both their families, Douglass responded by saying that his first marriage had been to someone the color of his mother, and his second to someone the color of his father. The original houses on Capitol Hill stayed in the Douglass family until 1920′s, and remained in private hands until the mid-1960s when Warren Robbins established the Museum of African Art in them. Later Robbins gave the properties and the museum collection of 5000 works and an extensive photo archive on African art and culture as a gift to the Smithsonian Institution. To help subsidize the cost of the new Smithsonian National Museum of African American History and Culture currently being built on the National Mall, the Smithsonian institution sold the property. The exteriors of the houses have changed very little since the Douglass family live there in the 1870s, and have been partly restored and furnished with period pieces. They currently house The Frederick Douglass Museum and Caring Hall of Fame.